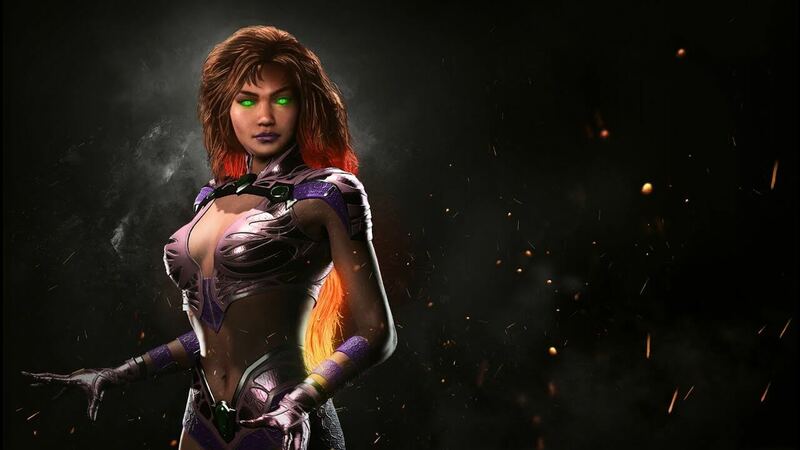 After the Sub-zero reveal we knew the next fighter to enter the Injustice 2 battleground would be Starfire as she was the only one remaining in the Fighter Pack #1 DLC. Starfire got her fame to the world through the Teen Titans show and now has grown up and will be clashing with the big boys. While Injustice has been out for a while the new Starfire DLC won't drop until August.